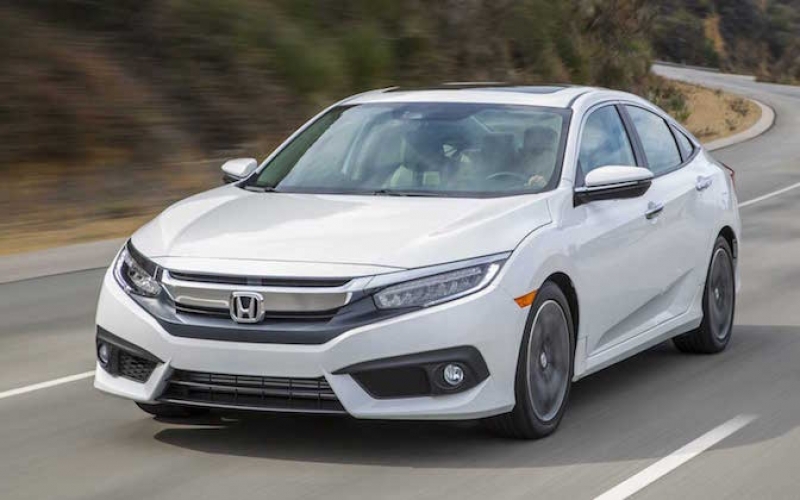 Honda issued a stop-sale order on some of its 2016 Civics. 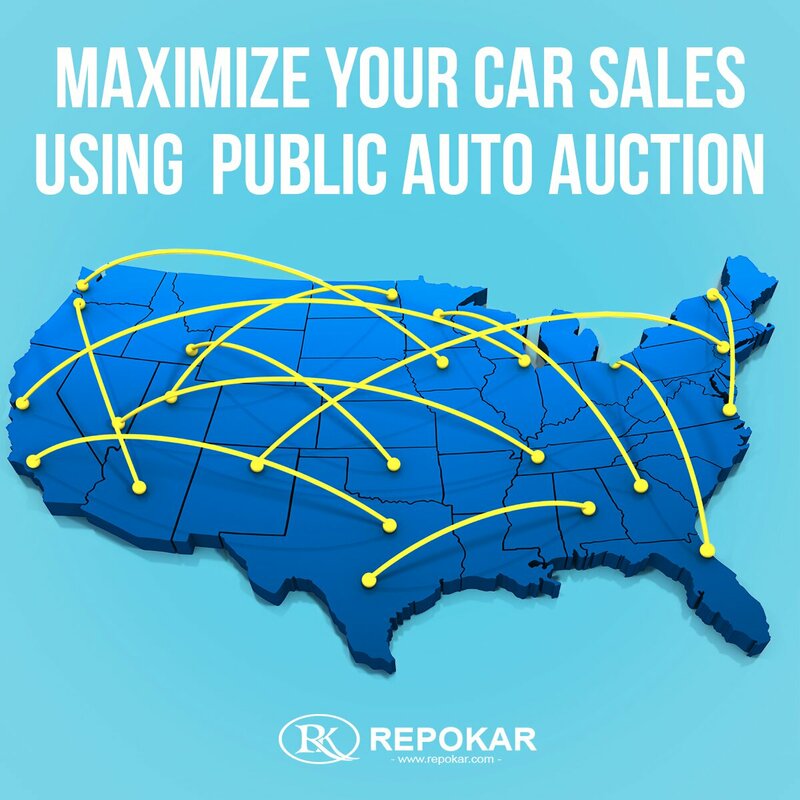 The automaker planned to recall the affected models to mend some potential engine problems. Volvo has announced that it plans to become the world's first car manufacturer to offer cars without keys from 2017. 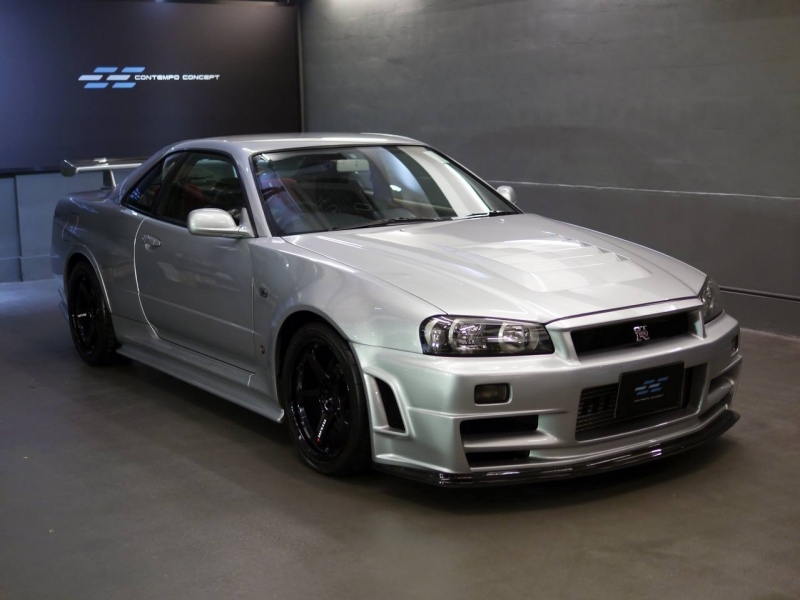 A Z-Tune version of the Nissan Skyline GT-R is currently for sale at Contempo Concept HK Motors, Hong Kong forÂ $510,000.